A new study finds a causal link between prescribed opioid treatment during pregnancy and birth defects in newborns. Researchers found a link between opioid painkillers use just before or during pregnancy and birth defects in a growing fetus. Drug manufacturers tried to convince doctors and regulators that opioids were safe for effective for long-term use while ignoring the dangerous side effects such as addiction, overdose, and even death. They did this with misleading articles and advertisements that downplay the dangerous side effects of opioids. Likewise, drugmakers often use respected “thought leaders” who encourage overprescribing and drug benefits. The opioid lawyers at Waters Kraus & Paul represent families who have been affected by opioid use and hold pharmaceutical companies responsible for opioid-induced illness. 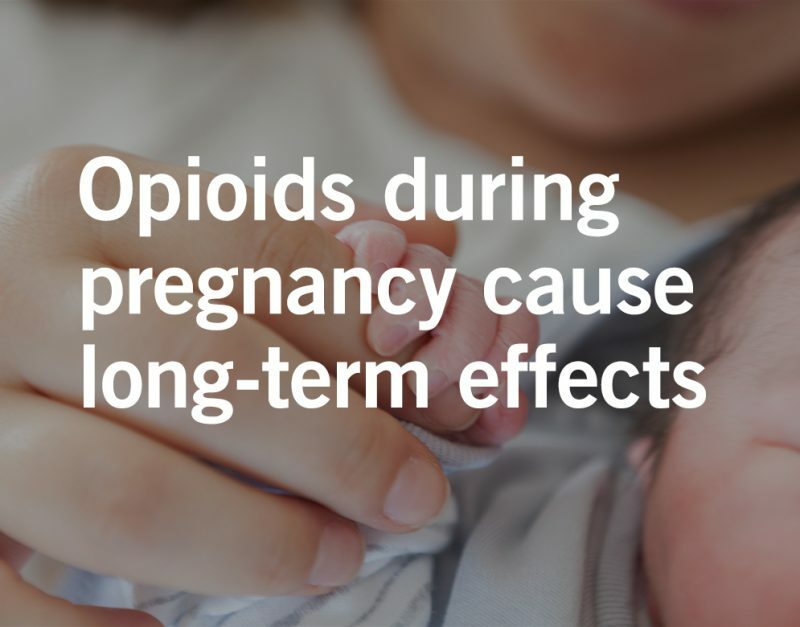 If you took prescription opioids during pregnancy and you are now raising a child with a birth defect including spina bifida, hydrocephaly, glaucoma, gastroschisis, and congenital heart defects, contact an opioid lawyer to have your potential opioid lawsuit reviewed. Email us or call 800.226.9880.